Borderlands 3 looks like more of the same, and that's all fans want. Gearbox Software finally lifted the lid on Borderlands 3 this week, with an exciting albeit cryptic trailer. There’s more information to come on April 3, but for Borderlands fans, enough has already been shown (although, let’s not pretend like we don’t want to see more). The commentary — at least from some outlets — paints a picture of “just another Borderlands game”, which feeds on the perception that Gearbox has more of an obligation to non-fans than to the Borderlands faithful, that Borderlands 3‘s success can only be measured by its appeal to people who don’t already like the formula. That’s rubbish. This perception is a reflection of an increasingly out of touch media fraternity, one that sometimes — often — tries to shape consensus, rather than to feed into it: in the case of Borderlands 3, the expectation that the series should be held to the same standards of change and innovation as tiring/tired franchises like Call of Duty or Battlefield. Except Borderlands 3‘s successes over the years have been fuelled by a passion for the unexpected, where size and scope are married with a casual yet relatable sci-fi narrative. 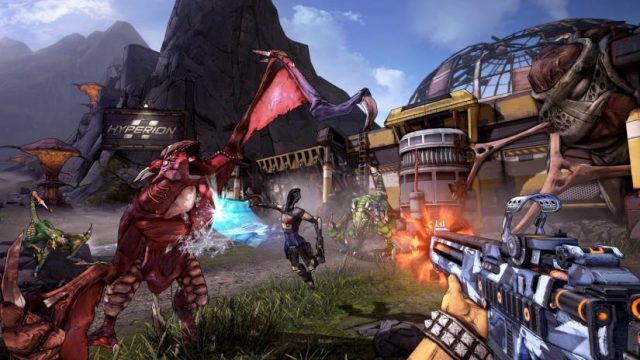 Gearbox’s claim-to-fame might not be for everyone, but it’s really in no position to be forced to change its formula, or at least completely readjust its approach to the open-world looter. One need only look at the likes of Destiny and The Division, among others, to see just how influential Borderlands has been. But the main different between Borderlands and the aforementioned is that Gearbox’s series has never had to promise more than it can feasibly deliver, and it’s never needed a sequel rehash years down the track to “make good” on the inadequacies of its predecessor. What you see with Borderlands has always been what you’ve gotten, and this should be seen as a positive, not a negative. We’re bound to learn a lot more about Borderlands 3 on April 3, and there’s no doubt Gearbox will announce changes, refinements, improvements, and additions. But it’s clear with this initial trailer that, not only is Gearbox proud about what Borderlands stands for, it’s confident in what it’s done in the past. In an era where every other game is trying to benefit from the gains of its most common competitor, Borderlands 3 seems intent on just being itself, relying on a familiar, beloved and welcoming formula that need not be saturated with unnecessary “innovations”. 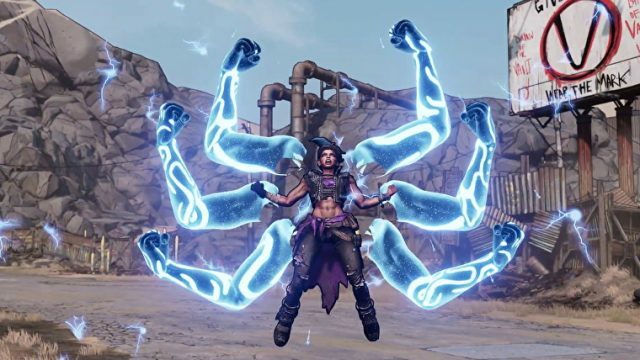 What are your thoughts on the Borderlands 3 trailer? Sound off in the comments below!